My Bride: What is it? 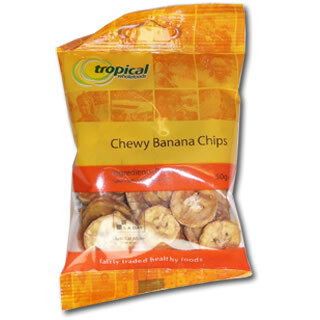 Me: Chewy Bananas. Squirmy can practice chewing on these. My Bride: It's like a banana shat in my mouth. And not the good part.